Enjoy a fantastic holiday in a holiday home on Mallorca! 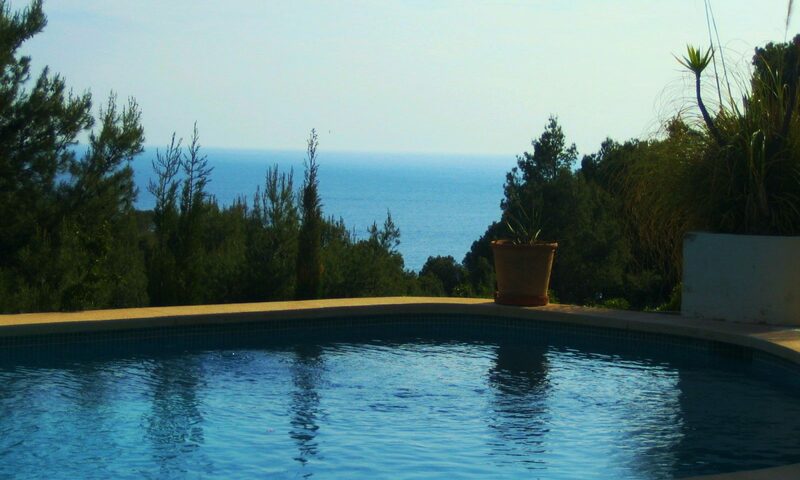 We have the perfect holiday home on Mallorca for your trip. Our Casa Helia offers a luxurious environment with a great ocean view in a private surrounding that can accommodate up to 8 people. This villa therefore is perfect for a family vacation or for a group of friends, also couples who like a spacious accommodation find just the right home with our Casa Helia. The villa is located in the picturesque bay of Cala Llamp, which is close to the harbor town Port d’Andratx and has a shared pool on site. A little smaller, but also comfortably equipped, we offer four individual apartments for rent in our Casa del Sol in Santa Ponsa which is located on the beautiful Costa de la Calma. The apartments vary in room and can accommodate from four up to seven people. From the Casa del Sol it is just a short 150m walk to the beach. Furthermore a refreshing pool is on site. The apartment complex also offers a Finnish Sauna to relax. Electrical heating is provided in all of our vacation homes. The villa, as well as the apartments, are fully equipped with towels, bedding and linen, kitchen and dishes. 150m to the beach and shared pool – Apartments for 2 up to 6 people in the Casa del Sol, Costa de la Calma, await your stay.